2 FITNESS FUNDRAISING EVENTS THIS WEEKEND WE CAN PARTICIPATE IN! LET'S GET A GROUP TOGETHER FROM THE GYM TO ENJOY THESE EVENTS! TOGETHER STRONG! READ BELOW AND LET ME KNOW IF YOU WOULD LIKE TO JOIN US! THEY ARE FOR A GREAT CAUSE (SEE BELOW)!!!!! SIGN UP ON THE WHITEBOARD SO WE KNOW WHO'S COMING! Free to participate, donations can be made on the Eventbrite. $10 of every shirt goes directly to our favorite Autism foundations. To snag your event tee, simply click to buy a ticket above! IT'S A COMMUNITY FITNESS EVENT RIGHT IN OUR BACKYARD....at HPA! If we train to be ready for anything...we certainly can support a 5K or fun run/dog walk to support Breast Cancer and this worthy cause. Please Click On This LINK FOR MORE INFO AND TO REGISTER! This fun community event honors Bieni Kohler-Johnson '83, an HPA alumna who passed away in 2009 after a valiant battle against breast cancer. Proceeds benefit the Bieni Kohler-Johnson '83 Memorial Fund at HPA, as well as a local breast cancer support organization chosen by the HPA student service program. The Bieni Kohler-Johnson '83 Memorial Fund is intended to help a deserving female HPA student follow her dreams. It is awarded to someone not only gifted in athletics, academics, or the arts, but who understands her responsibility to work hard to develop and share those gifts. In the spirit of namesake, the scholarship is awarded to a young woman who is an inspiration to others, who demonstrates a shining sincerity of commitment and unhesitant willingness to go the "extra mile" for friends, family, or a worthy cause. This year four outstanding young women received a scholarship from this Fund. Thank you for supporting The Bieni Kohler-Johnson '83 Memorial Fund, and continuing her legacy by honoring deserving female students at HPA with this scholarship. *Please note the start will be on the field above where it is currently noted on the course map. Running participants will will race on the HPA cross county course. Walking participants/dogs will race on a modified one mile route. There will be a staggered start time for walking participants. *All race participants should arrive at least 30-45 min prior to the start of the race. Participants are encouraged to pre-register as registration fees will increase every two weeks and again on race day. There are a limited number of same day registrants. Limit: one dog per participant. Participants and their people/animal-friendly dog must be attached at all times before and during the event by a 6' or shorter leash; no extended or retractable leashes allowed, for safety reasons. No dogs are allowed on property except for those participating in the event. All dogs must be on a leash before, during, and after the race. Dogs are not permitted on other parts of campus or trails off course. Water will be provided along the course as well as at the finish line for dogs (and people). T-shirts are guaranteed to participants who register before September 10. Thereafter, t-shirts will be available on a limited basis. Medals will be awarded to the top three overall male and female runners by age division. There will also be a special "Top Dog" award for the first furry friend to cross the finish line. 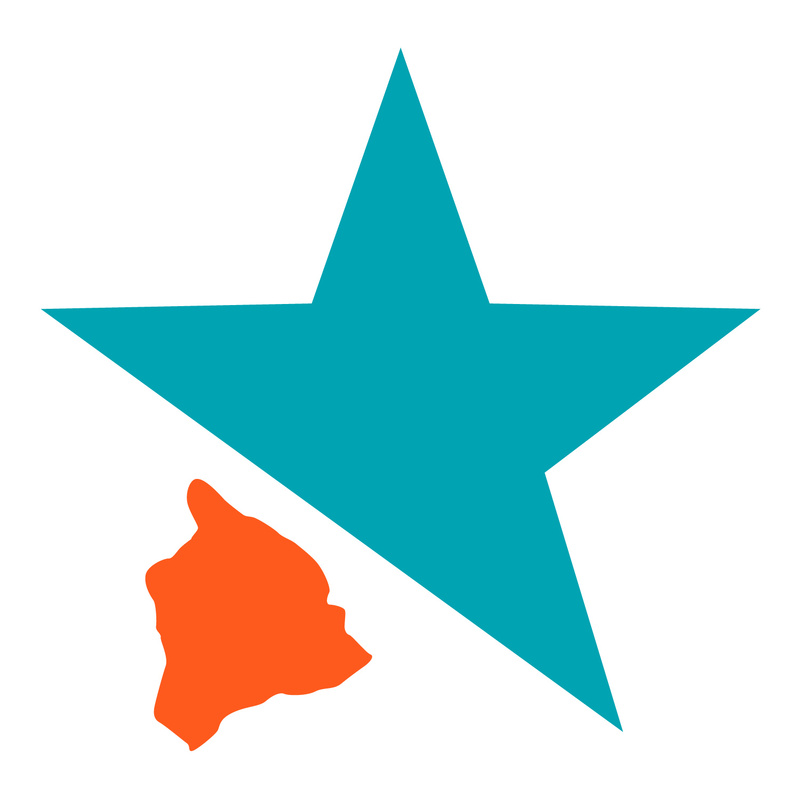 The grand prize is a two-night stay at the Mauna Kea Beach Hotel and will be awarded to the person who donates the highest amount for the scholarship fund. The second prize is a round of golf for four at the Mauna Kea Beach Hotel, and will be awarded to the person who donates the second highest amount for the scholarship fund. HOPE TO SEE YOU AT ONE OR BOTH OF THESE EVENTS THIS WEEKEND! WORKOUT FOR A CAUSE! COME PLAY!